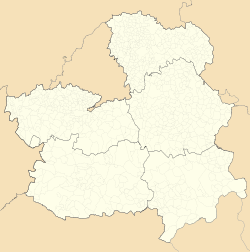 Tordellego is a municipality located in the province of Guadalajara, Castile-La Mancha, Spain. 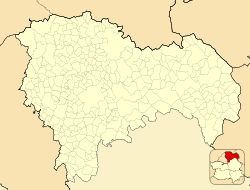 According to the 2004 census (INE), the municipality has a population of 62 inhabitants. This page was last edited on 26 September 2018, at 07:06 (UTC).